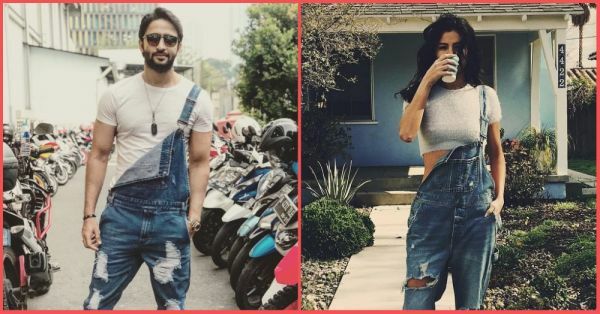 We Caught Shaheer Sheikh From 'Kuch Rang Pyaar Ke...' Twinning With Selena Gomez! 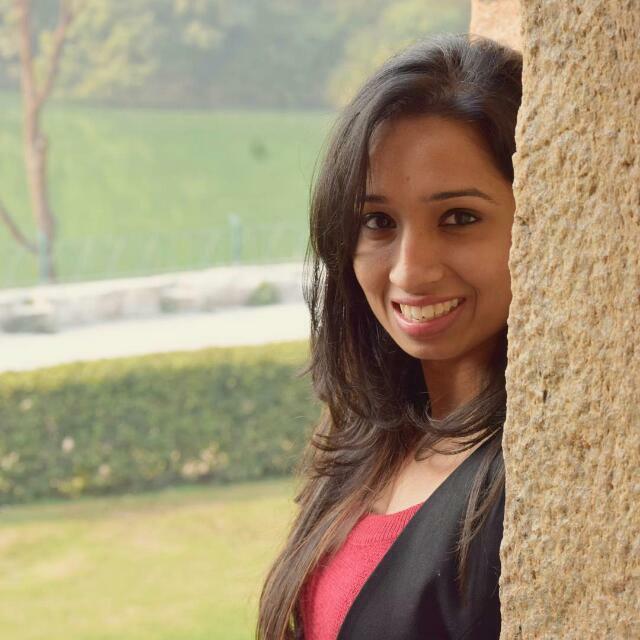 Shaheer Sheikh, or you might know him as 'Dev' from Kuch Rang Pyaar Ke Aise Bhi..., was an instant heartthrob for all the women who followed the popular daily soap. The flaming love story of Dev and Dr Sonakshi Bose on the show left quite a mark on their fans. So much, that their reunion picture made the fans wish that Shaheer was playing Anurag Basu in Kasautii Zindagii Kay 2 instead opposite Erica Fernandez (who's playing Prerna). But this particular picture of Shaheer Sheikh left a mark on us. And we knew in an instant where we have seen this look before. No, we're not thinking about minions. We're thinking her! Who knew Shaheer Sheikh's fashion inspiration would come from Selena Gomez! The same grey t-shirt, the same distressed loose-fit dungarees, the ridiculously same right side unhooked and left hand in the pocket! Shall we go on? Winning this game of 'Spot the similarities' is so easy and right in the face! What do you think about this clone wars? We are all for it!